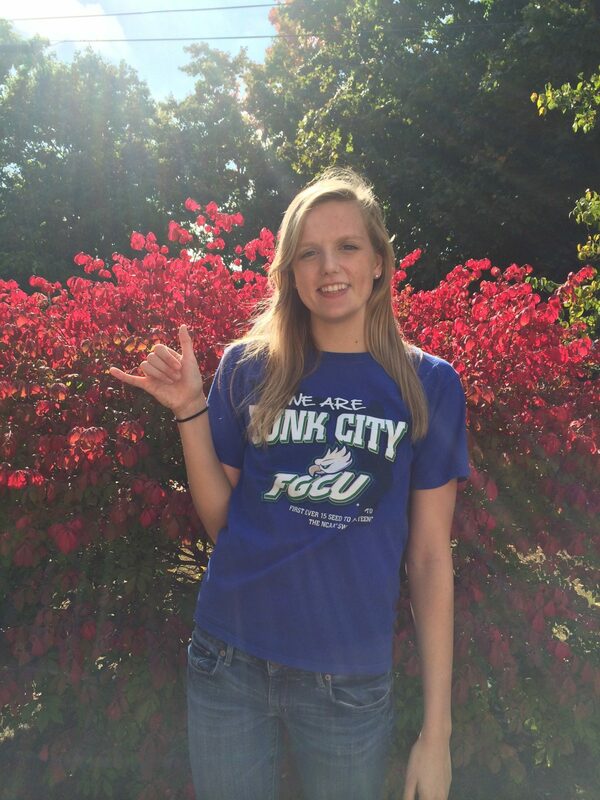 Florida Gulf Coast University picks up another commitment for the 2015-2016 season from Maine’s Georgie Gardner. Gardner made her decision to join the Eagles, deciding to be apart of one of the top mid-major backstroke training groups. Although she lives in Maine, Gardner trains at Seacoast Swimming Association in New Hampshire. Seacoast Swimming Association has been one of the top club teams in New Hampshire for some time, and has traditionally been sending swimmers to top universities. 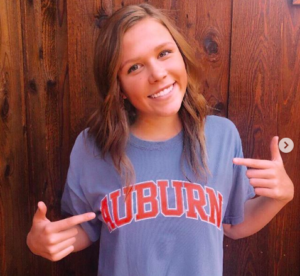 While those times would’ve been just short of making finals last year at the CCSA Championship, Gardner has the potential to improve and make herself a strong contender for the Eagles.